We strive to support the Conservation Commission as well as provide it with help and resources to better carry out its mission. 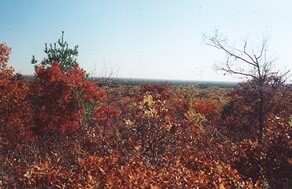 We maintain relationships with conservation entities in the Town, including The Trustees of Reservations, the Massachusetts Audubon Society, and Borderland State Park, and with the Boy Scouts. We advise and assist regional organizations such as the Bay Circuit Trail Alliance and the Massachusetts Riverways program. SFOC sponsors meetings, lectures, hikes and educational events aimed at improving, learning about and appreciating Sharon’s natural environment. 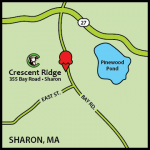 We attempt to familiarize Sharon residents with the natural assets of their Town through our website as well as published maps of local trails. Sharon Friends of Conservation provides a focal point for anyone interested in learning about and working with Sharon’s conservation issues, and a forum for the local conservation-minded community. Any SFOC member may attend and participate in Board meetings. We always welcome your input and perspective. In keeping with our by-laws, however, only Board members may vote. 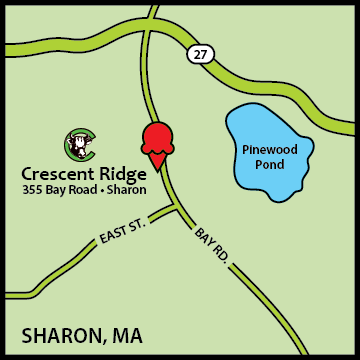 Most always, meetings are held at Moose Hill Audubon Sanctuary at 7:30 pm, but please check for last-minute changes. Membership in SFOC is open to all Sharon residents and people from other communities who are interested in conservation and environmental issues. Dues are $25 a year for individuals and families. Dues and additional contributions are tax-deductible and welcomed. 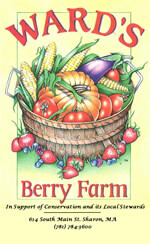 Local businesses support SFOC by offering discounts. SFOC officers are elected at our annual meeting each March. Please support our conservation efforts! You can make a donation to SFOC using the PayPal button below. All donations are processed securely through PayPal. Your donation is fully tax-deductible. You will receive an acknowledgment of your donation for your records.